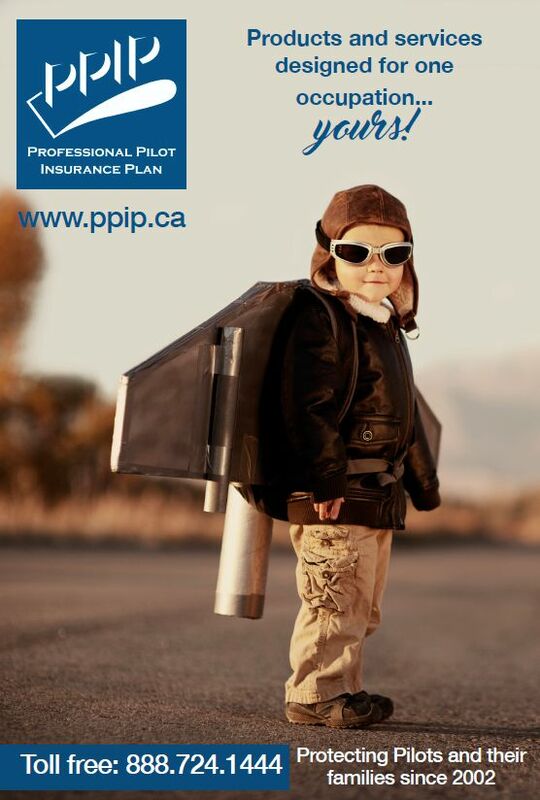 Professional Pilot Insurance Plan – "Putting Pilots and their Families First"
Welcome to our web site! We are delighted to present to you a unique group insurance program designed by pilots and offered exclusively to pilots and their families. Finally! For the first time ever, we are being rewarded with substantially lower rates because we are professional pilots. Professional pilots are a better risk. We know that our risk management skills carry over into every aspect of our personal lives. We treasure our careers and we accept a life-long commitment to maintaining a healthy and safe lifestyle. We are proud of our professionalism, and flying abilities. We wouldn’t dream of going flying without checking all aspects of our flight, including weather, NOTAM, and a thorough pre-flight inspection of our aircraft. But, before you go... have you provided adequately for your family? Most company sponsored plans do not provide sufficient coverage and if you change jobs you lose your coverage. Copyright © 2019 Professional Pilot Insurance Plan — All Rights Reserved.